The desert can be traced back to Italy in the 15th century when sugar syrup was used to create delicate strands of candy. Due to the labour intensive process, as well as the high price of sugar, the “webs of gold and silver” were a treat to be enjoyed by the very rich. Oddly enough, it was a dentist in 1897 who invented a machine that allowed for the treat’s mass production. It was called “fairy floss”. The machine was debuted at the World’s Fair and despite the high cost per serving, it was a hit. The inventor dentist and his partner earned close to half a million in today’s dollars at the fair. We owe another dentist in 1921 for coming up with the term “cotton candy”. These days manufacturers of the machines like to note that since the ingredients are so cheap – all that is needed is a small amount of sugar, air, flavouring, and dye – each serving is almost pure profit. 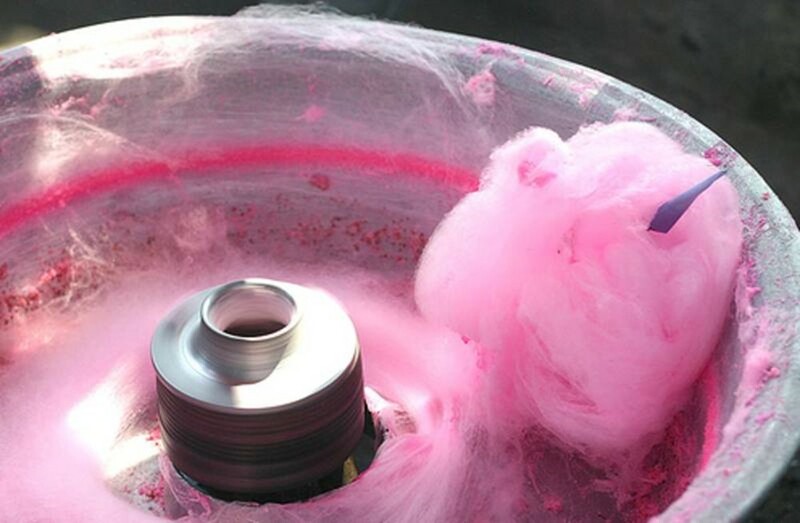 Read about the history of cotton candy, why Australians still prefer to call it fairy floss, and more over here.